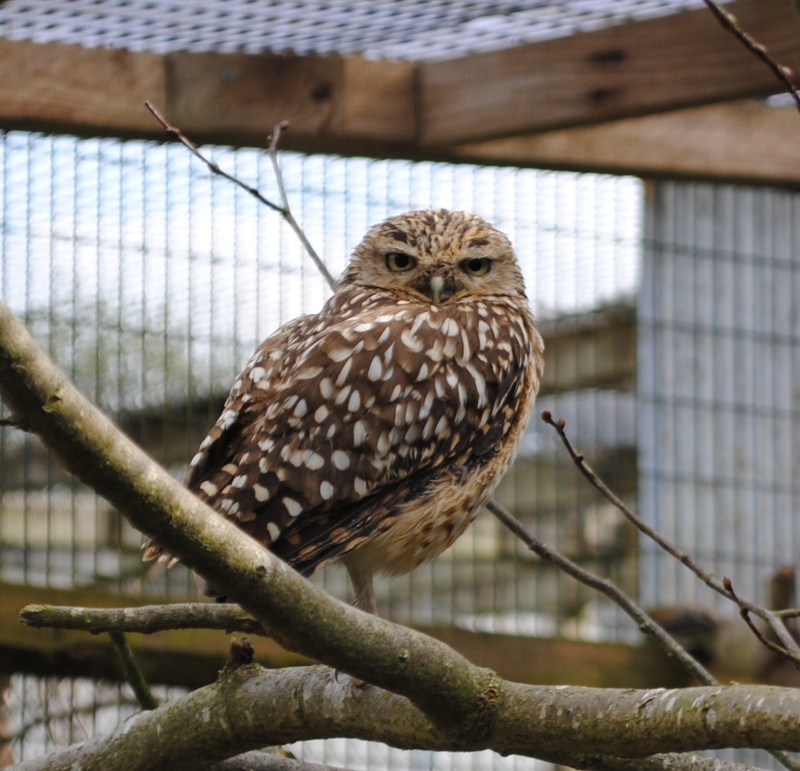 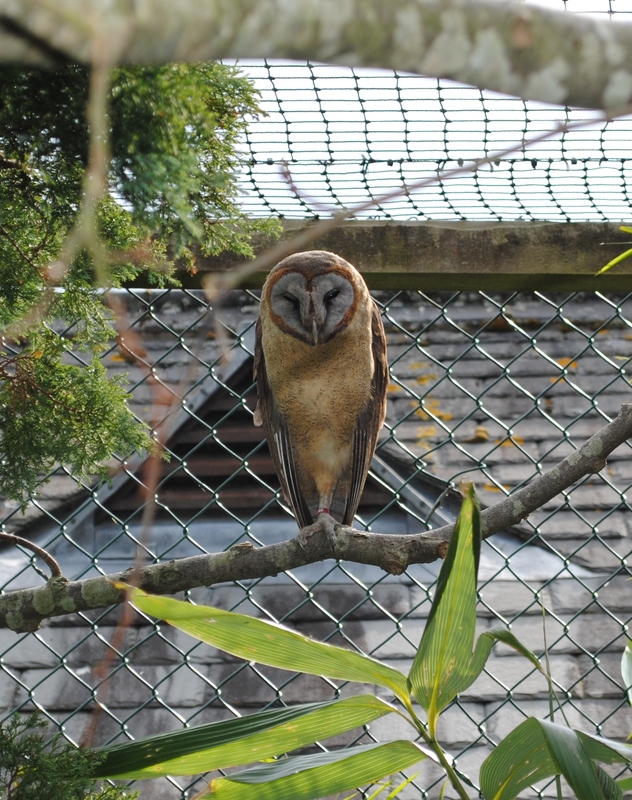 So this blog is off to a moderately slow start, but among other things, last week I went to an owl sanctuary. 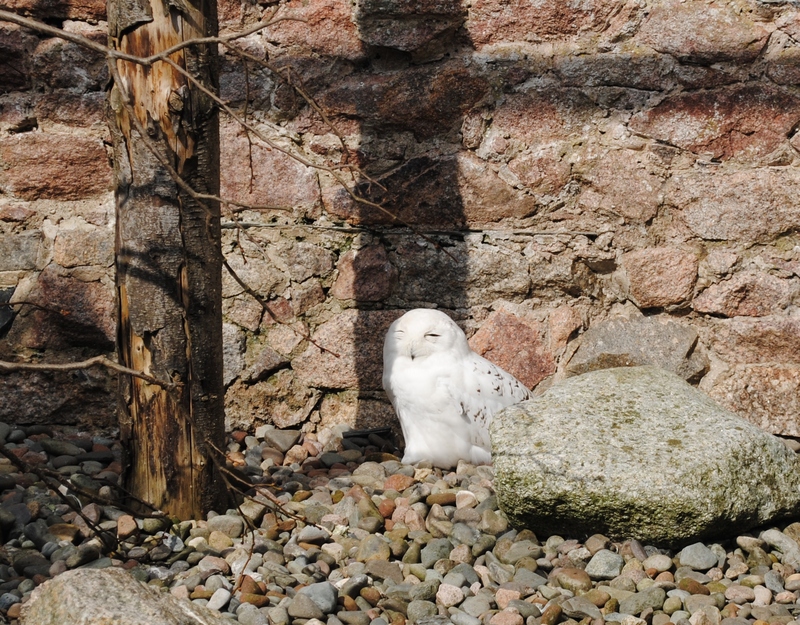 My tiny mind almost exploded. 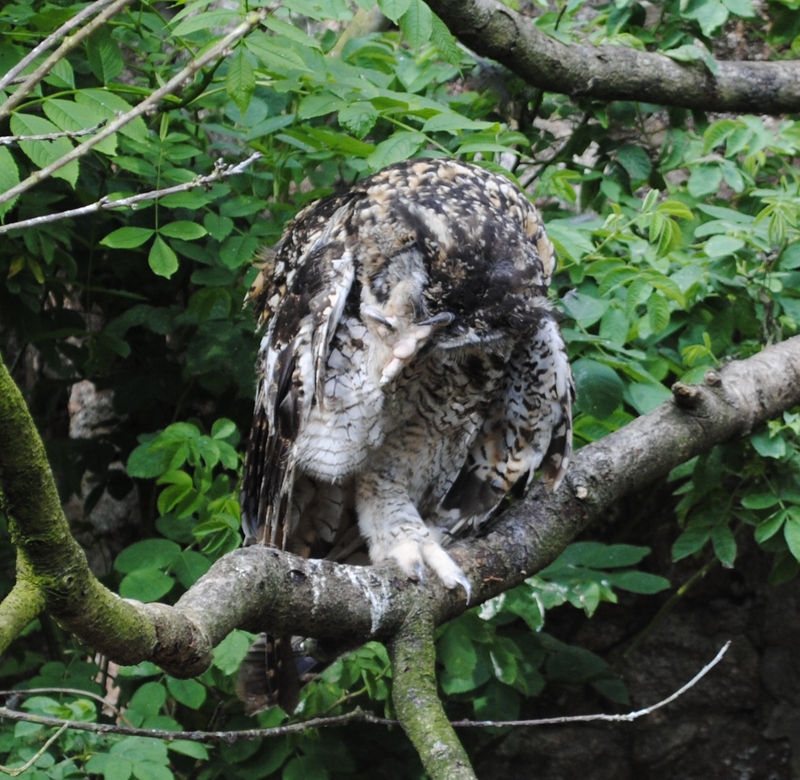 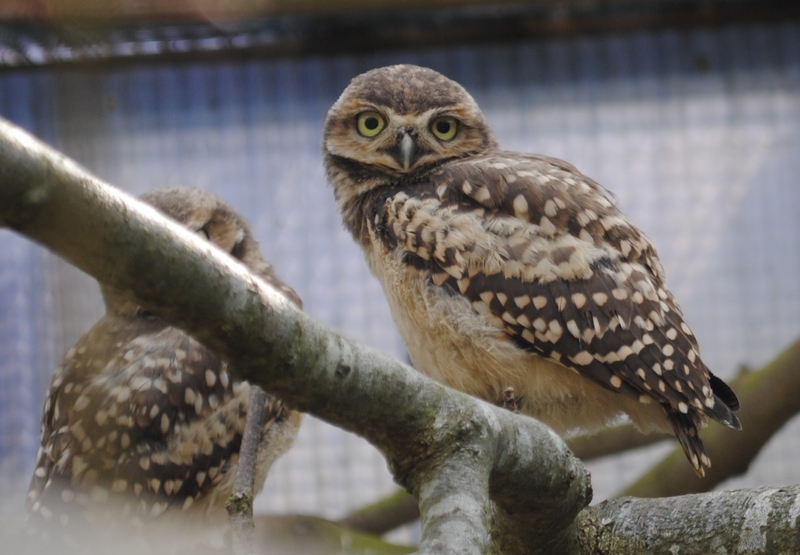 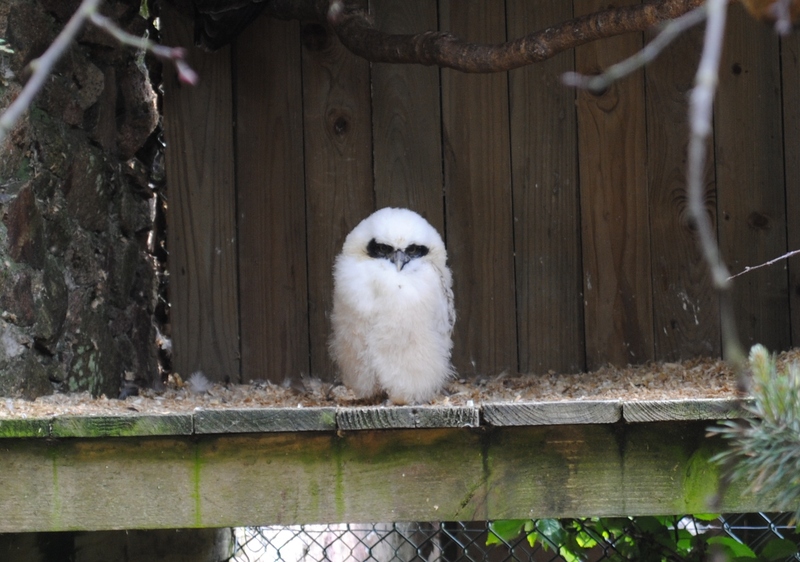 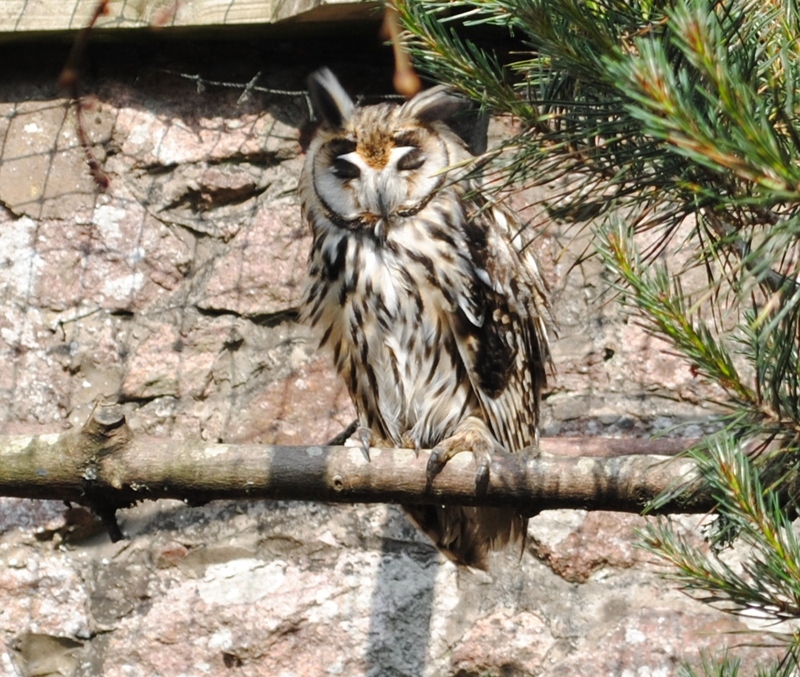 The World Owl Trust (excellent name) is in the grounds of Muncaster Castle in Western Cumbria, and acts as a breeding sanctuary for species of owl. 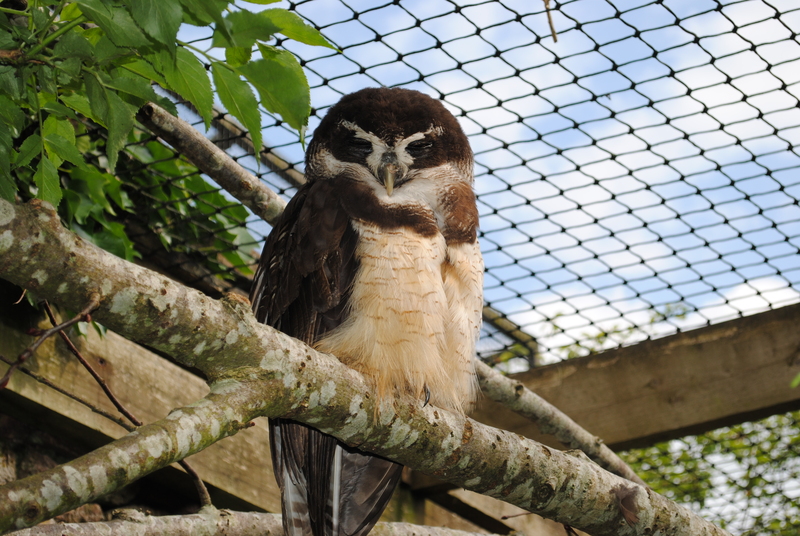 They have several permanent residents, but mainly the key is to produce more baby owls that can be introduced back into the wild.